I hope your holidays were joyful, relaxing and full of quality time with friends and family. Can you believe 2019 is off and running? It’s off to an exciting start for me and my team and I’m thrilled to share some news! 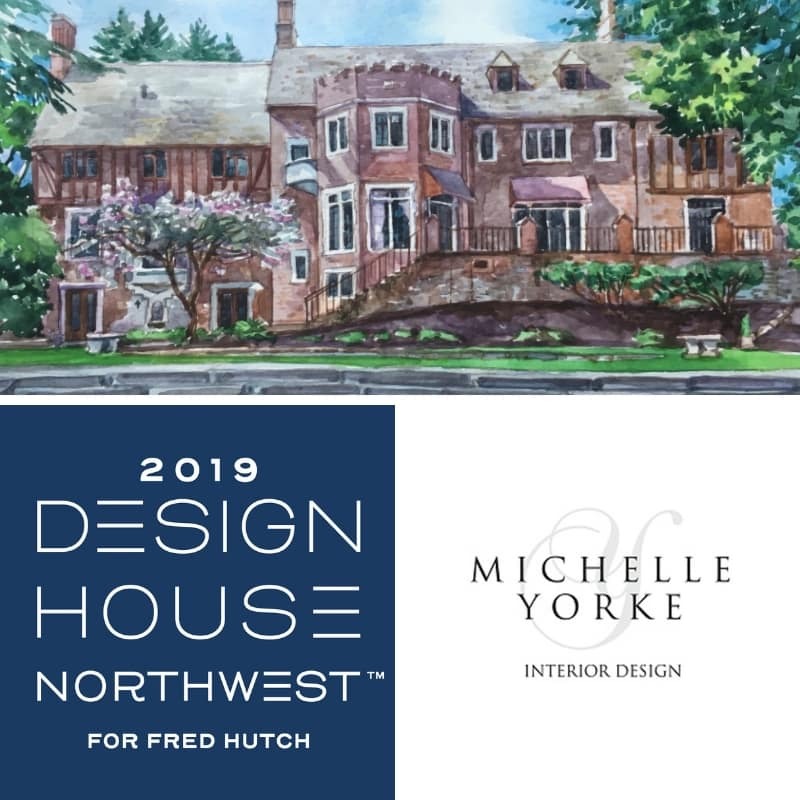 I have been selected to participate in this year’s Design House Northwest benefiting the Fred Hutch Cancer Research Center. I feel honored to stand alongside some of Seattle’s top designers and transform this historic home. It is an amazing project to be involved in and for such a great cause. Design and construction has begun and the Design House will be ready to reveal and tour this coming September. I’d love to have you follow me on the journey over the next 9 months as I share before pictures, the design process and behind the scenes of the Design House. What room will I be designing? I will reveal that very soon! ← Bright Beginnings – The Pantone Color of the Year!